Last week, SciBite co-sponsored Cambridge Women in Technology's (WIT) event on navigating a career in biotech, gathering 85+ women to hear from guest speakers at the BioData Innovation Centre on the Wellcome Genome Campus. It was great to be surrounded by so many women at a tech event, and in such an amazing, supportive atmosphere. I hope we encouraged lots of tech women to join us in the bio space! 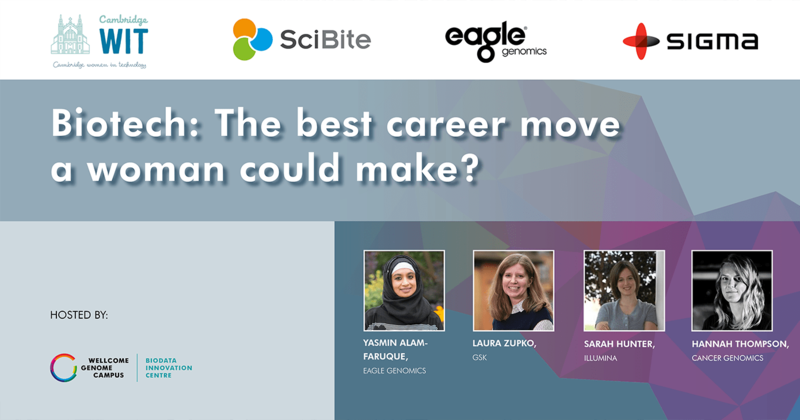 SciBite had the pleasure of co-sponsoring Cambridge Women in Technology’s first event of the year, ‘Biotech: The best career move a woman could make?’. 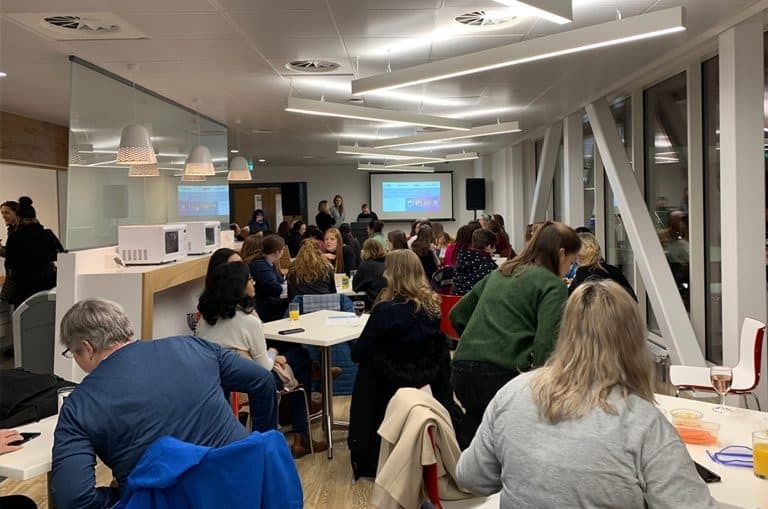 Held at the BioData Innovation Centre on the Wellcome Trust Genome Campus, home of SciBite’s head office, the event saw 85+ women flood the room for an informative and all-round enjoyable evening. With guest speakers in different stages of their career, the event served as an opportunity to enlighten women on the many different ways to navigate a career in the biotech industry. It also gave a great chance for fellow women in tech to connect and network over drinks and refreshments. The speakers included Yasmin Alam-Faruque from Eagle Genomics, Sarah Hunter from Illumina, Laura Zupko from GSK and Hannah Thompson from Cancer Genomics. They each shared their knowledge and varying experiences within the biotech space that has ultimately brought them to where they are today. Yasmin from Eagle Genomics explained that although knowing she wanted to pursue science in the pharma industry, it wasn’t really until after studying and whilst beginning employment that she found her passion in Research. With 20 years’ experience in the industry, Laura from GSK described her journey from being an IT consultant, where she worked closely with the clinical business, bridging the gap between clinical processes and enabling technologies, to her current role at GSK where she brings the needs of those providing and generating data together with those wanting to consume, reuse and explore data in a broader capacity. llumina’s Sarah Hunter spoke of how her inquisitive nature and desire to make a difference naturally progressed into a career in science. She learned about Bioinformatics through a tutor at university, which developed into a career spanning many different countries and institutions prior to her current position as a Senior Software Product Manager at llumina. Hannah from Cancer Genomics is just about to finish her PhD and reflected on her time during her studies and how she’s developed her rounded skill set by doing public engagement talks on her research, an entrepreneurial scheme and even spent time in a lab. We were happy to open the gates of our beautiful Campus to members of the Cambridge WIT group, and that so many of the companies based in the BioData Innovation Centre supported this gathering. The atmosphere on the night was fantastic- supportive and inspiring. We’ll be looking to host a similar event in a few months’ time to bring together women techies to exchange ideas, share experiences and learn about the latest job opportunities in biotech. 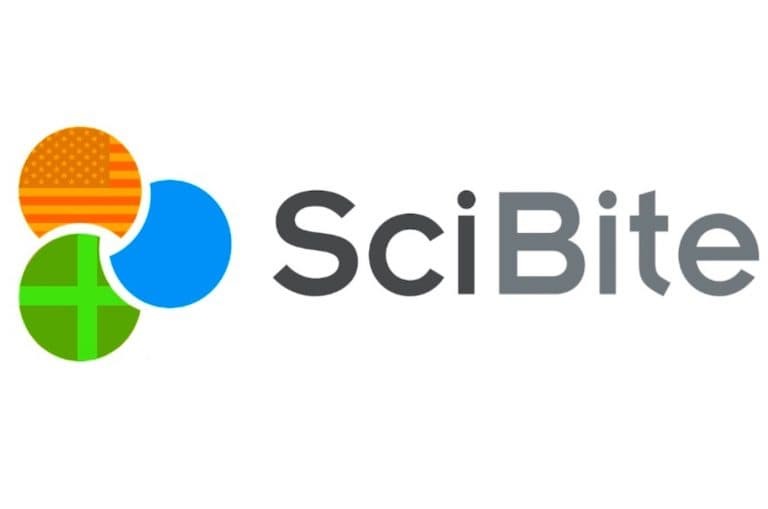 If you’re looking for a new opportunity within the biotech space, SciBite is rapidly growing and currently hiring for a number of positions working on some very exciting semantic technology focusing on machine learning, ontologies and more. Take a look at our current vacancies. Who are Cambridge Women in Technology? Cambridge Women in Technology (WIT) is a Cambridge-based network for people who are interested in furthering the roles of women in STEM across the UK. Through a variety of meetups, workshops, networking and mentoring opportunities for women at all levels of their careers, WIT is helping to support and grow gender equality across the STEM space by thinking globally and acting locally. Look out for the next Women in Tech event which will be held on this year’s International Women’s Day, Friday 8th March. Please visit Cambridge WIT for more details on how to get involved. 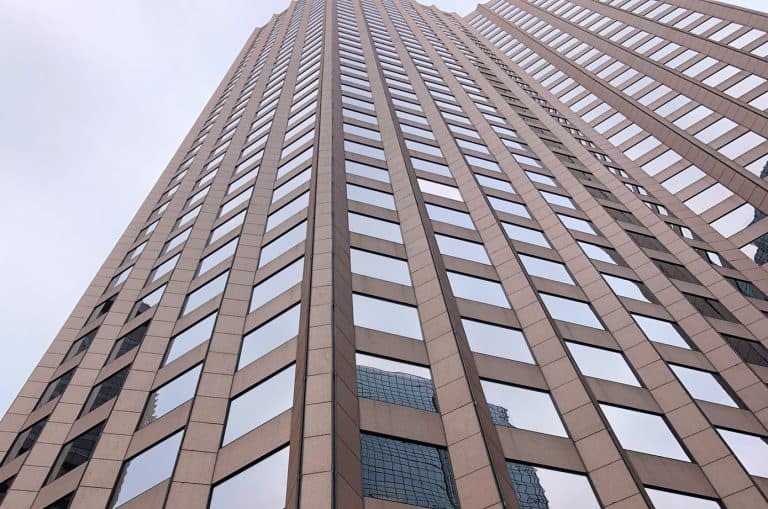 SciBite continues to expand and announces the official opening of its first US-based office in Boston, MA. SciBite hosts European Workshop at Novo Nordisk in Copenhagen, followed by first-ever US based User Group Meeting at Pfizer in Boston, MA.